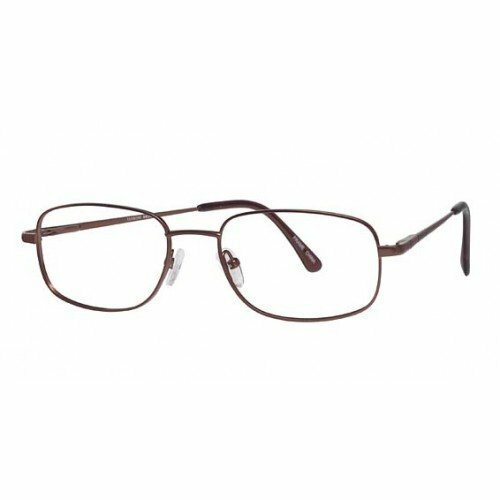 For more than 50 years, Hudson prescription safety glasses have been manufacturing fashion eyewear for the ophthalmic community. 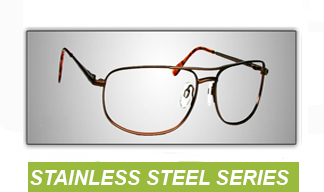 Integrating design with function and comfort has always been the foundation of our philosophy. 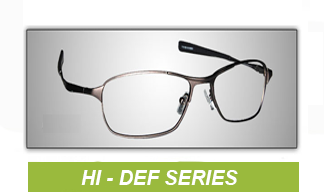 Today, Hudson Optical is 100% focused on safety eyewear. 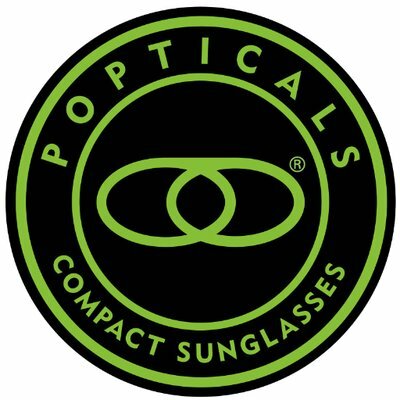 Our collection exemplifies this commitment to the fullest extent. 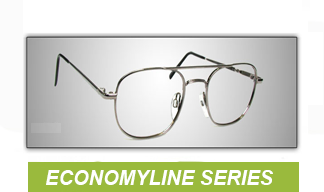 “Hudson – The Protective Eyewear That Makes You Look Good at Work” is more than just a slogan. 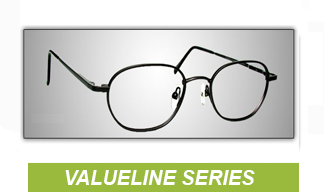 It is an approach toward increasing worker compliance. 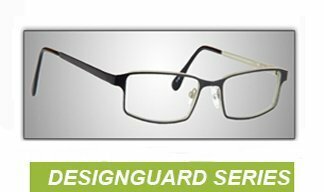 Since the objective of safety eyewear is to protect the eyes, we’ve created spectacles that are attuned to today’s fashion trends. 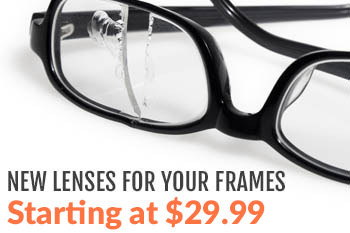 You’ll find our design engineers have created something for everyone. 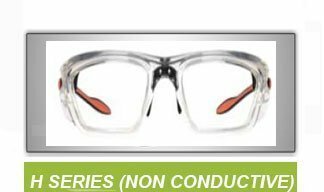 Our latest collection offers the industry’s widest assortment of frame styles, for both men and women, and in a full range of sizes and colors. Industry leaders have always commended the bold leadership of Hudson. 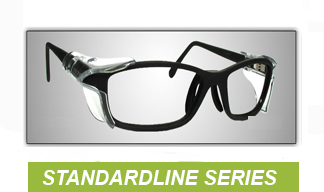 We were the first to introduce spring-hinged eyewear to the workplace. We’ve led the way to perming side-shields without rivets. 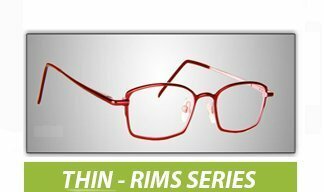 We created the patented Flip n’ Grip collection to prevent glasses from slipping and offered the first collection of rimless safety eyewear. 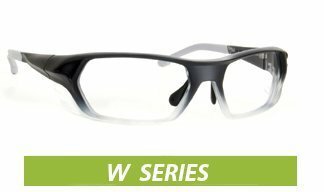 Our selection of 8-Base wrap-around frames and dual-color designs represent the future of safety eyewear design and comfort. 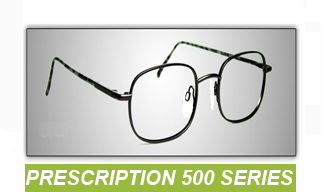 The pursuit of high competence in every area is what Hudson Optical is all about. Rigourously safety minded. Reliable. Fashionable. Comfortable.